“The Lord showed up and just opened my eyes and heart to see that the people groups I had spent time praying over and praying to go see were all in the city of Dayton,” she marvels. Sara Strickland brings joy with her to the table we meet at. Her smile is infectious and seemingly permanent. She has news she wants to share with the world. 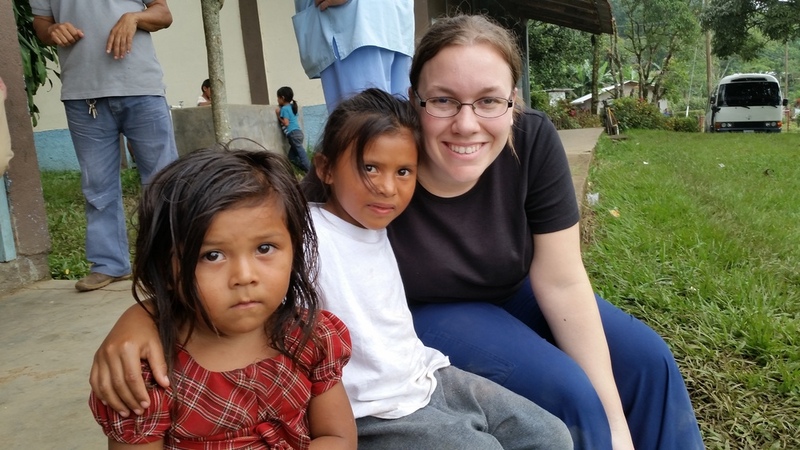 When Sara was younger she wanted to be a missionary, but never felt called by her church to be sent out. As she grew older, she fell in love and married her high school sweetheart. It did not work out and ended on a less than desirable note, but in the midst of feeling torn down and desolate, she was able to find her identity in Someone new. “I’ve always felt that the “going” was just a part of being a Christian,” she says. She began to pray a lot over short term missions versus long term missions. “And then last year I got to go to Honduras for my first missions trip,” she says with a smile on her face that explodes with purpose and delight. Sara was amazed at how God showed up and revealed to her that each piece of the world she had longed to reach was right in Dayton, where she called home. 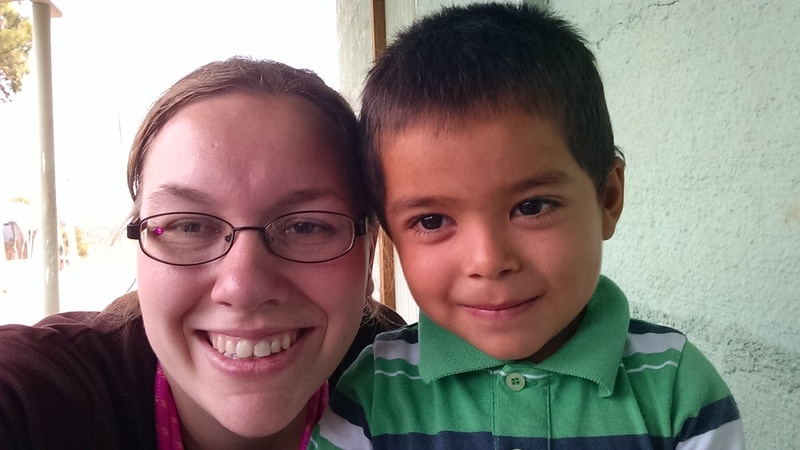 Through her time at Honduras and patiently waiting on God’s call, Sara was led to co-lead a Health Center at Kiser Elementary. 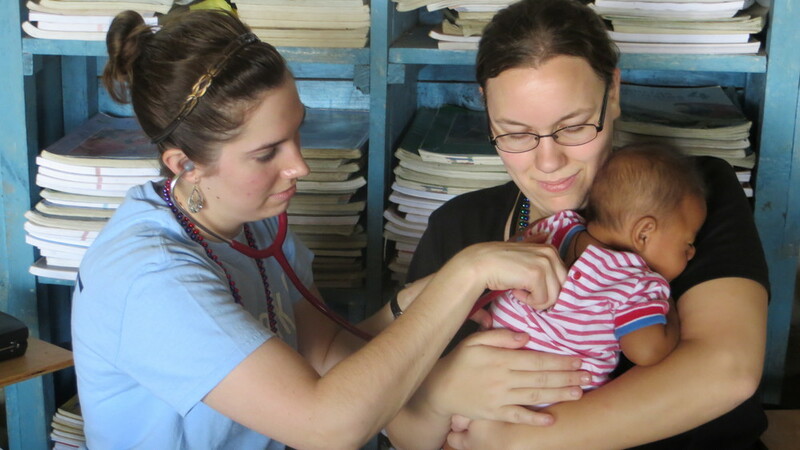 She hopes to increase her short-term missions trips to at least twice a year, in the coming years. Sara would love to visit India as she sponsers a child there through Compassion, Bulgaria, and she would really like to visit Turkey because of the Turkish populations at Kiser. “All this time I was praying to leave Dayton to reach new people groups and all along, these people groups were right where I live,” Sara says. Sara is continually in search of opportunities around her. She finds great joy in getting to interact with people and getting to know their stories. “I feel called to be in Dayton. The Lord has really put it on my heart for me to reach the people He puts in my path,” she says. Sara has recently gotten involved with a new prison ministry in Dayton called Kairos; it is modeled after the Chrysalis and Amayis programs. She volunteers with making cookies, writing letters of encouragement, and praying over those in the program. “I had a long list of all the grand things I wanted to do with my life and for my life, but anytime my steps were misdirected, I have felt the Lord step in and redirect them,” Sara says. She smiles as we finish talking and there is a sense of peace and excitement in her demeanor. She prayed long and hard about reaching the world, about reaching the nations in our Father’s name, and He revealed the world, the nations, to her in her own backyard.